Description Ice 800 is a versatile chair - light, stackable and suitable for outdoor use. 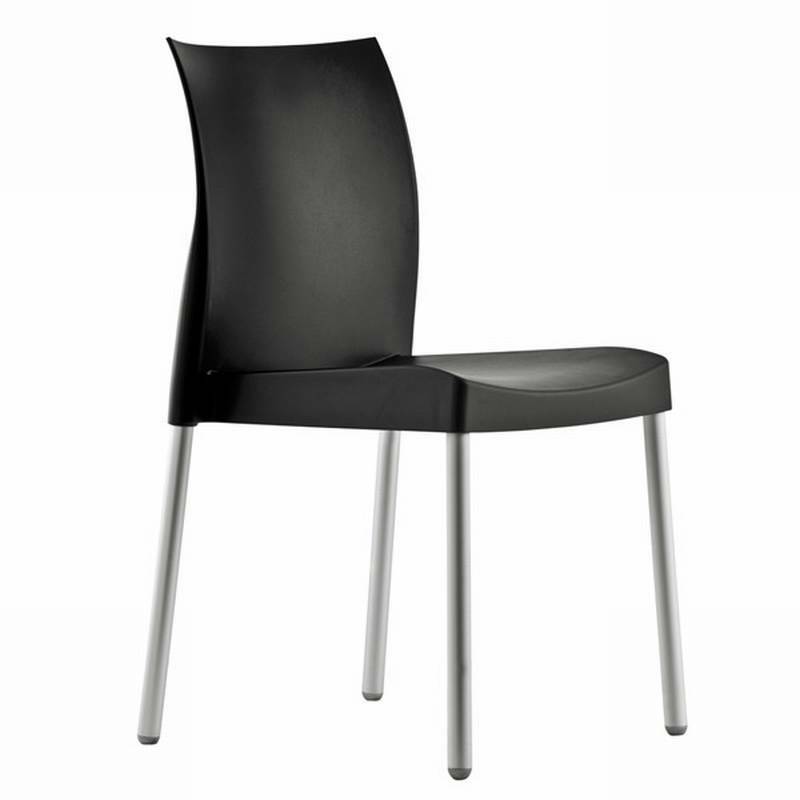 Moulded polypropylene seat (UV resistant) and anodized aluminium legs. Matching armchair and stool also available, see related products below.